a better mood, and even more focus to listen to you better. Losing sleep because your dog is scratching? 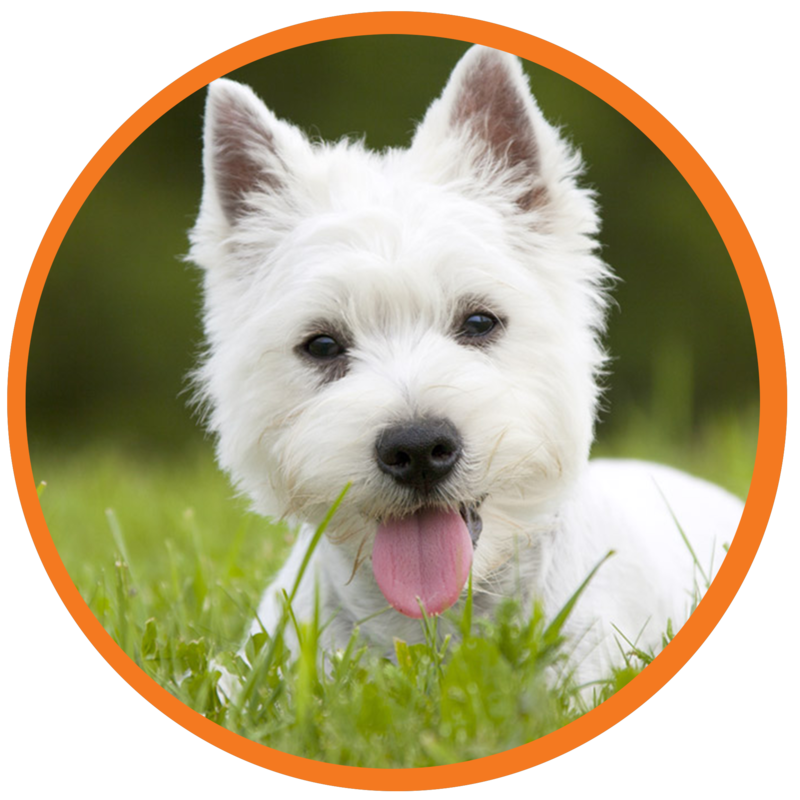 EZ Vet stops dogs itching, 100% money-back guaranteed, safe and no side effects. FDA approved medication with a 99% success rate, that works in 1 day, and lasts for over 4 weeks. Safe for all dogs. 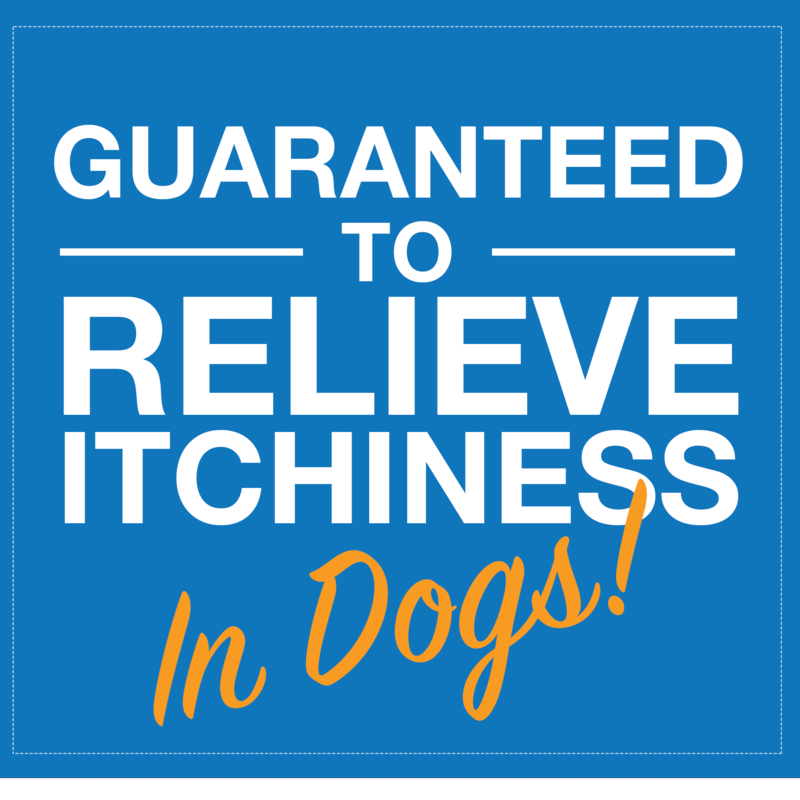 Quality treatment to control itching in your dog. FDA approved with a 99% success rate. Up to 4 weeks of relief with just one treatment. 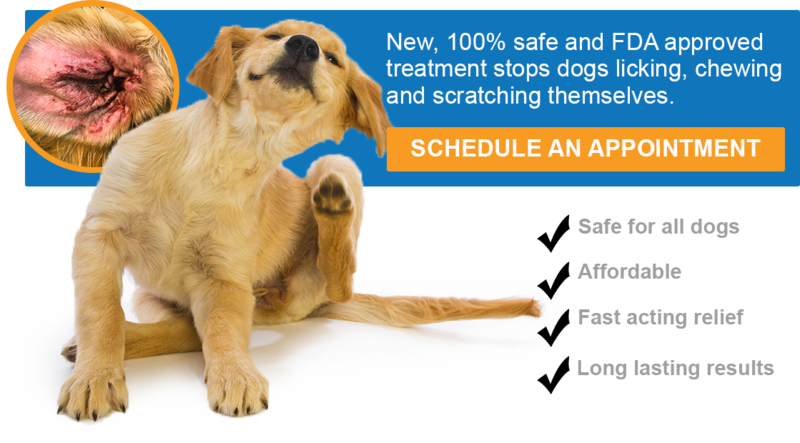 Gives your dog's skin time to heal. Relieves itching in the first 24 hours after the first injection. 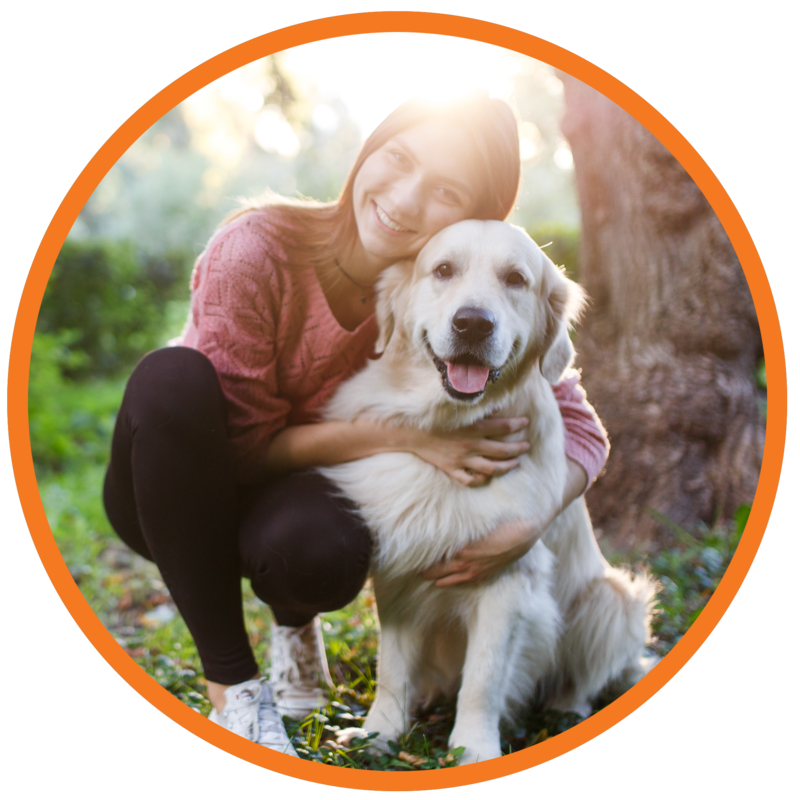 So you and your dog can get back to enjoying life. My dog used to scratch and lick all night long. Since visiting EZ Vet, he no longer suffers. Thank you, for our much-needed relief. Ez Vet me salvó la vida, ahora puedo dormir bien, porque mi perro ya no se rasca ni sufre toda la noche. Los dos nos despertamos cada mañana felices. ¡Gracias EZ VET! Register for updates on new products and promotions. 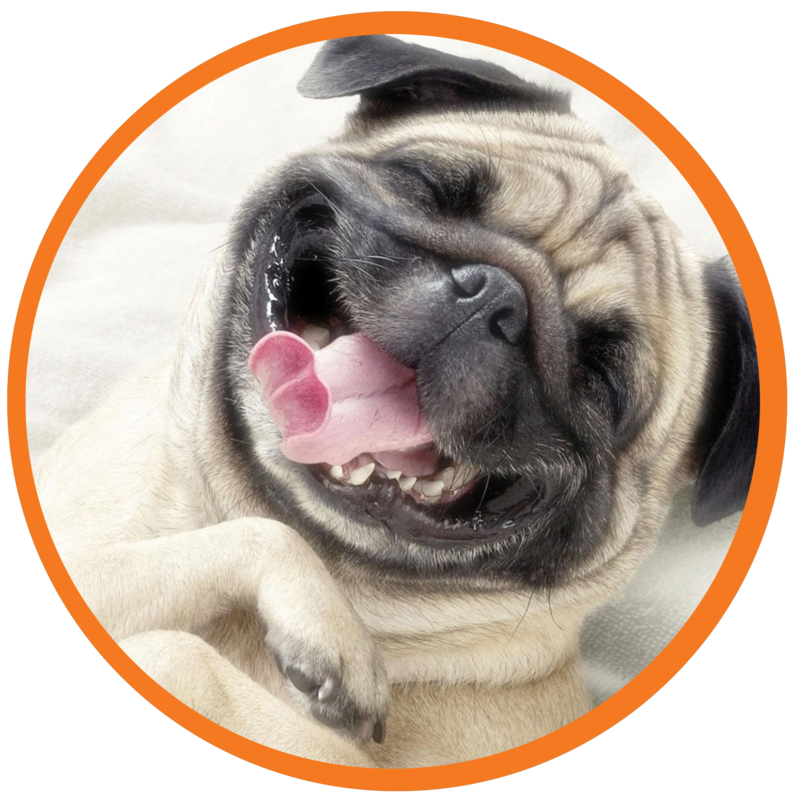 ©Copyright 2018 EZ Vet Pet Care.